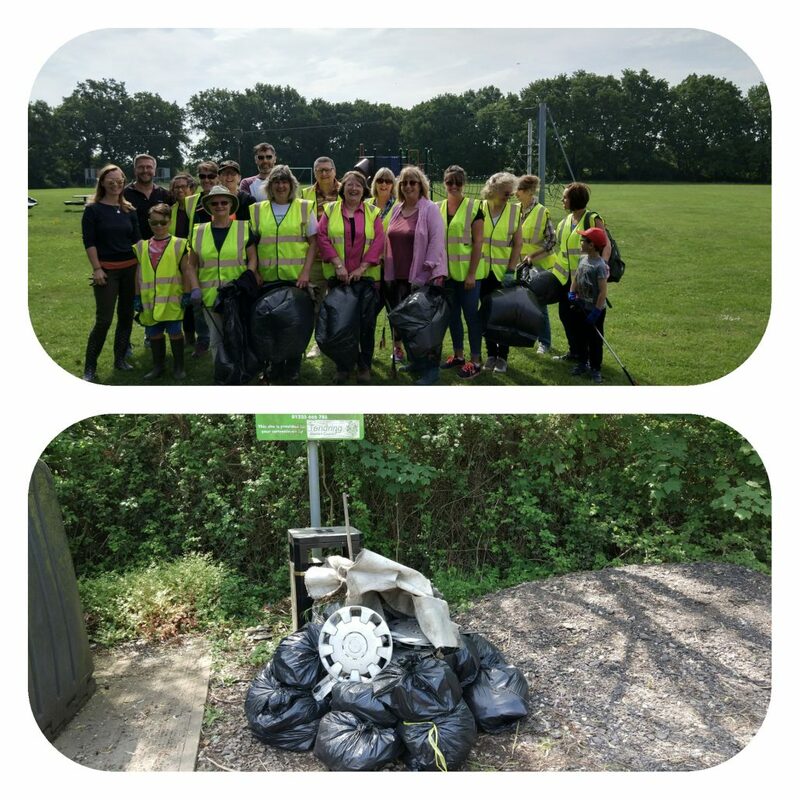 Big thanks to everyone who helped with the Thorpe’s first litter pick. A lovely sunny morning meant the conditions were perfect. Many bags of litter were taken off the street with some welcomed refreshments supplied by The Social Club. Great team effort!